Not Even Bleeding: 2011 - A look back. With the year ended I thought I’d have a look back at 2011 and a look forward to 2012. The year didn’t start particularly well, quite apart from the customary hangover caused by the consumption of way too much Linie Aquavit, I was also still recovering from surgery I’d had in October 2010 and I hated my job, hate is something of an understatement, I was desperately unhappy doing it and would have quite happily walked out and not gone back, I don’t know how Mrs. W put up with my constant whinging. Hang on...its my birthday, why do I have to carry everything...? Very soon January and February were gone and I was approaching my 35th birthday in March. I recall sitting the night before with Mrs. W in one of our local boozers (The Cage), she having convinced me that she had nothing planned for the next day - even going so far as to plan a quiet walk on the South Downs after a lazy breakfast. So it came as a great shock when she woke me at 0430 the following morning, shoved me into the car and drove to the Brecons for a quick once up Pen Y Fan via Cefn Cwm Llwch as a birthday surprise. I hadn’t noticed that the night before Mrs W had been unusually abstemious while letting me quaff intemperately for fear of raising my suspicions as to her nefarious plans. Consequently the first few uphill (very uphill) miles were done under something of a green cloud. However the rest of the hike was splendid. For those that haven’t done it, the last 10 or so metres to the summit from the north are a bit of a scramble and so it amused me greatly to ascend in hands and knees fashion onto the plateau to the incredulous gazes of those who’d pushed their prams from The Storey Arms. Across we went to Corn Du and back down to the car passing the heart-breakingly sad Tommy Jones’ Obelisk before getting home in time for tea with the Watsons Minor who had spent the day with their grandparents. A great birthday. Later in March I attended a Lowland Search Technician Course run by UKLSI and achieved my goal of becoming an operational member of SusSAR. Typically, however, I received my first callout the day after the course and couldn’t attend due to work. 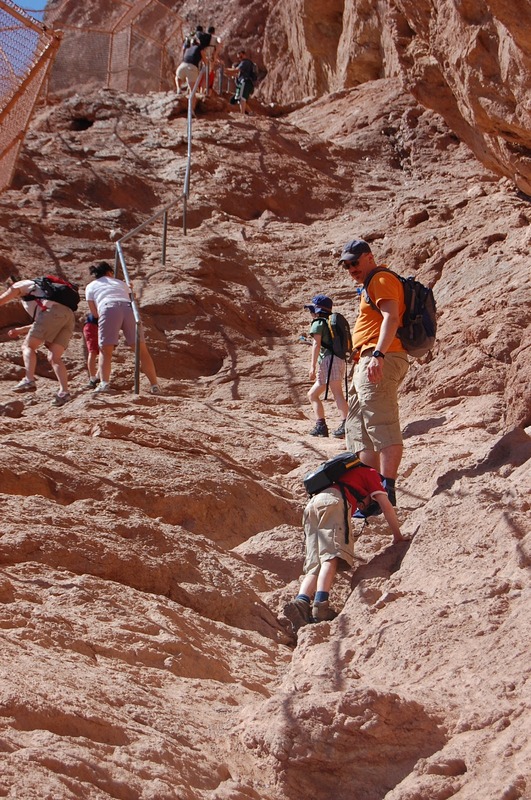 "Dad, can we use the handrail?" "No son, we're British..."
April brought with it a much needed break in the form of a trip to Phoenix to visit Mrs. W’s sister. We spent 10 days being complete tourists around Phoenix and Tucson, eating too much, drinking too much and shopping too much. We climbed Camelback Mountain (thoroughly recommended), we visited Tombstone (don’t bother) and Karchner Caverns (brilliant). We went to the brilliant Arizona-Sonora Desert Museum just outside Tucson and stayed for two nights at the Cat Mountain Lodge. We took the kids to watch the Arizona D’backs stuff the San Francisco Giants at Chase Field and I got a tweet on the Jumbotron (#GoDbacks). We even managed to fit in some wall time at AZ on the Rocks and all of it was done in a hired Dodge Charger which fed my inner petrol head. April also brought a stupid injury when over the course of two weekends climbing and generally buggerring about I managed to ruin my groin putting me out of action climbingwise for 6 weeks. Luckily I managed to push my recovery so by the time we went for our annual week in North Devon at the end of May I was able to get some surfing and hiking in. We were joined by some friends for the first few days of the week, they’d never camped so sleeping in a caravan awning was a new experience for them especially when the wind, shall we say, “Got up…” but they seemed to enjoy it, we got them into wetsuits and into the water and they may even join us again this year. 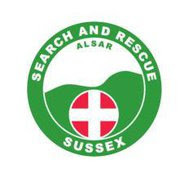 June brought election to the SusSAR committee and an increased commitment to the team and July brought my first proper search managing to attend after a late shift at work, great fun and successful as the misper was found alive and well. I also engineered a change in role making huge difference to my mental state at work. At the end of August my son managed to break both the bones in his left forearm just after he’d bought himself a climbing harness and just before the first week of Rugby training. Consequently the poor little bugger hasn’t climbed, played rugby or been allowed out at breaktime in school since. In September and October my daughter made me proud buy choosing to join a climbing club and being annoyingly good at it. I also started to push my grade more and managed my first 6a while making progress with both technique and fear control. I also became an Assistant Beaver (stop sniggering) Leader. November brought much of the same, more climbing and the SusSAR MTB course. 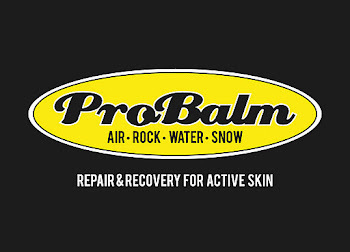 The eleventh month also saw the launch by some friends from the north of PROBalm, a great skin repair product and they’re working on a lipbalm as a follow up product. Good luck to Craig and the guys. I appear to have worked what seems like the entire month of December including Christmas and New Year, it feels very strange not to have spent the whole time with the family, although I did manage to take the whole family climbing at Craggy Island on the 29th where the kids climbed solidly for four hours, I have high hopes (pun intended) for both of them. It was the first time the Son had climbed since his broken arm and he managed a couple of 5’s, the Daughter seems to improve with every visit to the wall and is learning to have confidence in her ability. The wonderful Mrs. W is happy to belay although I am trying to persuade her that she belongs on the wall rather than just standing at the bottom of it. It’s also Mrs. W’s 40th this year so I suppose I need to do something about that…..any ideas…..anyone…..help…? Mrs W's 40th? Get her drunk the night before, then wake her up at 04.30 to take her climbing. Simple! I look forward to reading more this year.